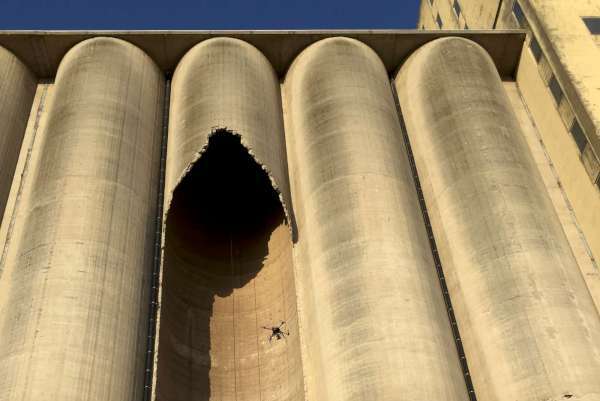 Big structures like dams, cooling towers and wind mills can be safely inspected with our drones. A normal camera or a thermal camera can be used, depending on the kind of inspection work. Other sensors or detectors (gas detection) can also be attached. The problem with these sites is that they are most of the time hard to reach, even for helicopters. The UAV drone is a perfect solution for inspecting, filming or photographing installations.